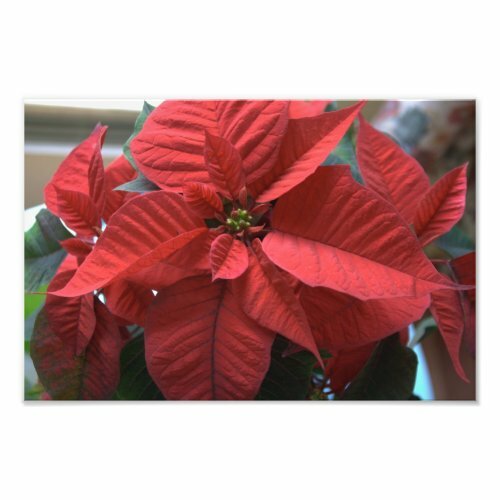 The red leaves of a Euphorbia pulcherrima, better known as Poinsettia. But in this time of the year we call it Christmas Star. We wish all readers of this blog a very merry Christmas.